COME JUST AS YOU ARE. EVERYONE IS WELCOME. His Light Assemblies of God (A/G) is a community of people growing through life together through the love of God. We encourage each other along the way, as we seek the Bible for answers on how to live life. Get involved in our Ministries available for all ages from kids, youth, to adult and senior ministries. Our ministry groups are a great way to meet other people and build relationships while growing in your faith. Our family at His Light supports a wide range and selection of missionary efforts. Through your support you help put food on the table, end addictions, provide gifts and teach others Christ's love through service and action. You can help out by giving today. 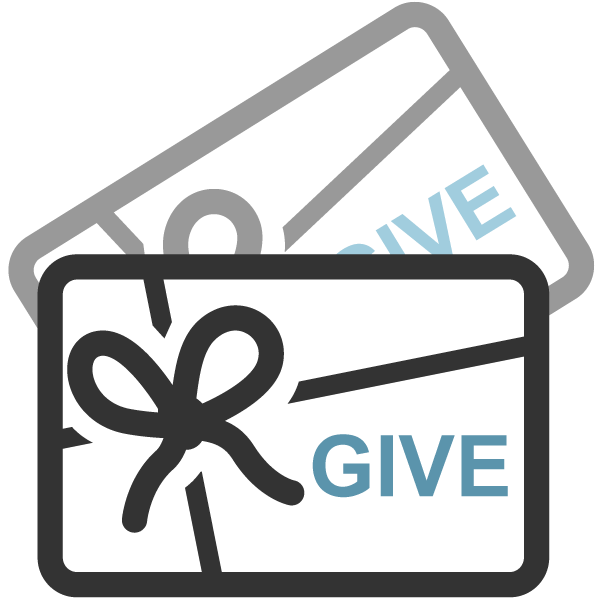 We now offer three ways to give-through text, in-house, and online giving. Whether it's a one time contribution or reaccurring, we are grateful that you can help out. Copyright © 2017 His Light on the Hill A/G. All Rights are reserved. For more information feel free to contact us.